Whether you’re racked with anxiety during your first month, are facing burn out (already?!) 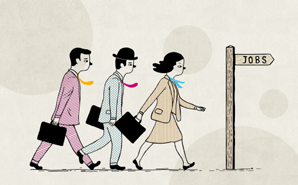 or still looking for a killer first job, here’s expert advice to help you out. 11 tips for nurses’ self-care success! Need a pep talk about the importance of taking care of your own health? You’ve come to the right place! 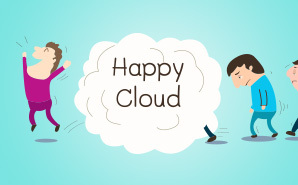 Are you thriving on the job or simply going through the motions? Check in with our recent blog carnival and get back on track. Does storytelling really have a place in nursing? “Stories are fine for kids when they’re growing up, but does storytelling have a place in a professional occupation like nursing?” Weigh in now! 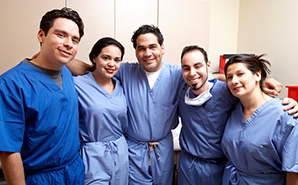 How can we create collective, collaborative success in nursing? Nursing thrives when we all work together. If you’re fed up with competing with your fellow nurses and nurse bullying, then you need to read this! Thinking of looking for a job outside of a hospital or clinic? 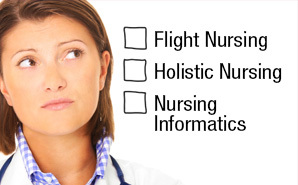 Check out this helpful advice on non-traditional nursing jobs and how to land one! Click in for advice on nurse bullying, jealousy and distrust, and how to build better relationships at work. Nursing has evolved over hundreds of years…but where to now? Read these tips for a great start! Are you ready to make a change in your career? Check out our roundup of articles full of advice from nurses just like you. 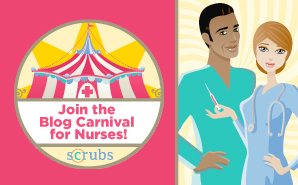 Announcing the Scrubs Blog Carnival! Do you run an awesome blog about the world of nursing? Would you like to meet a vibrant community of like-minded bloggers? Then we’ve got the solution for you!